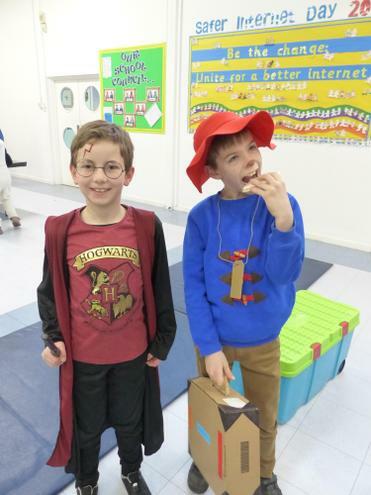 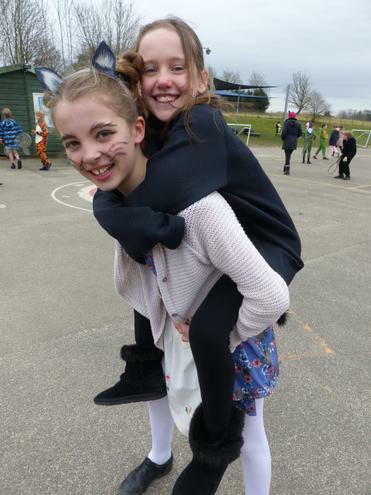 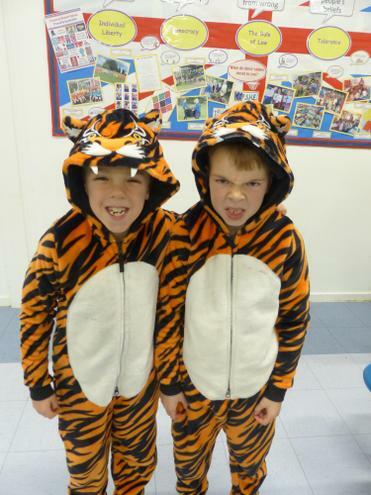 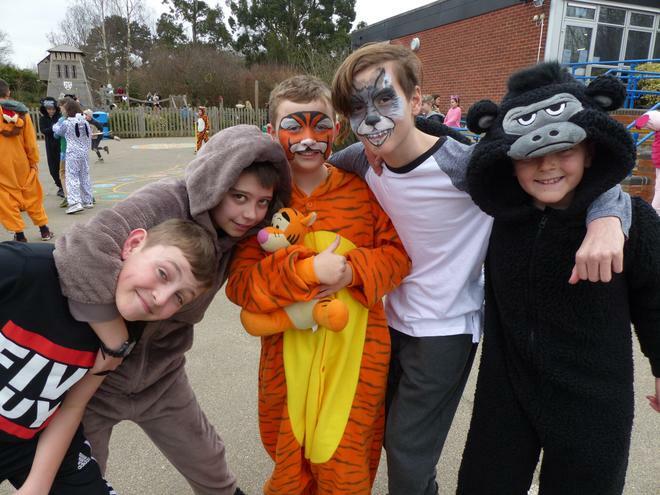 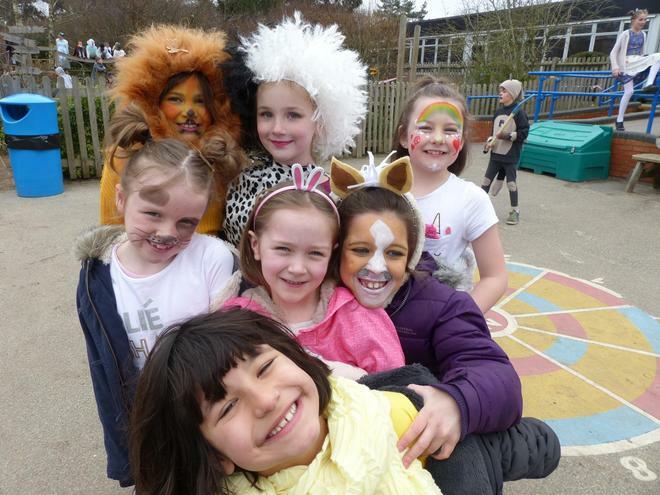 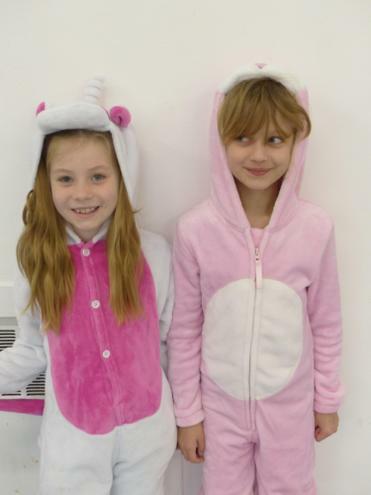 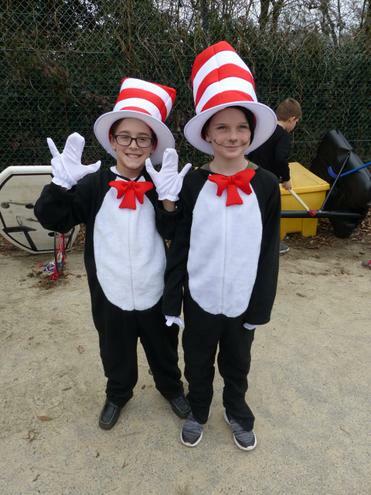 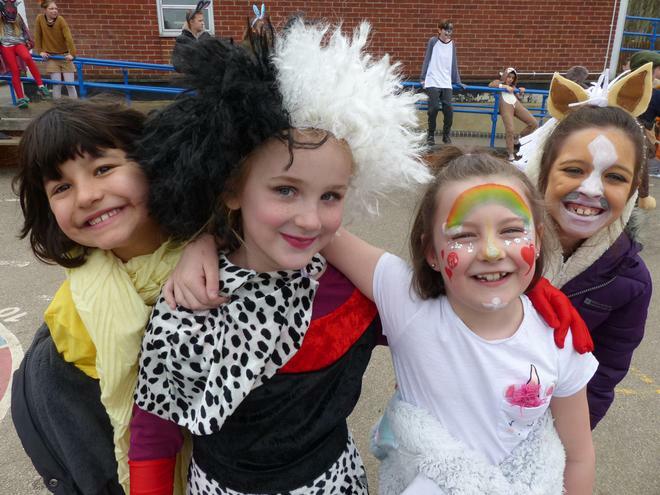 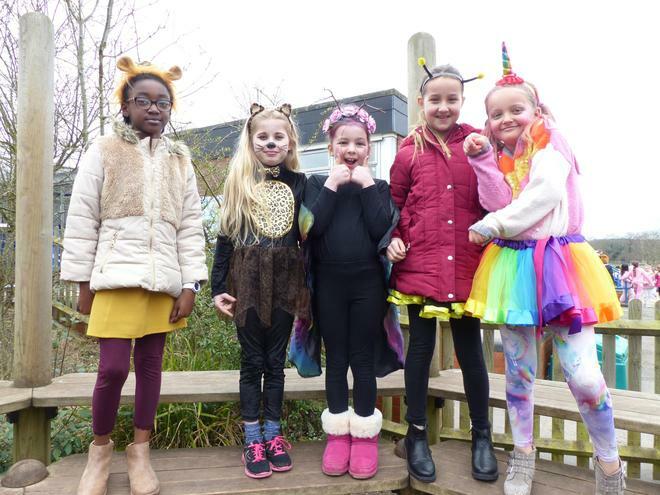 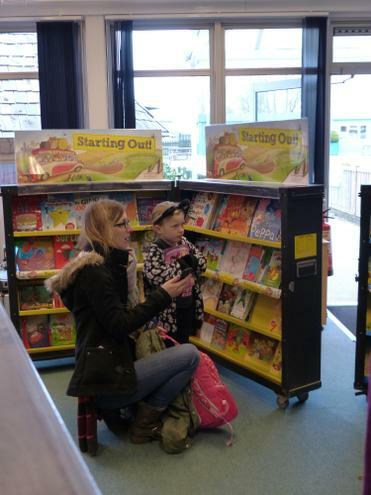 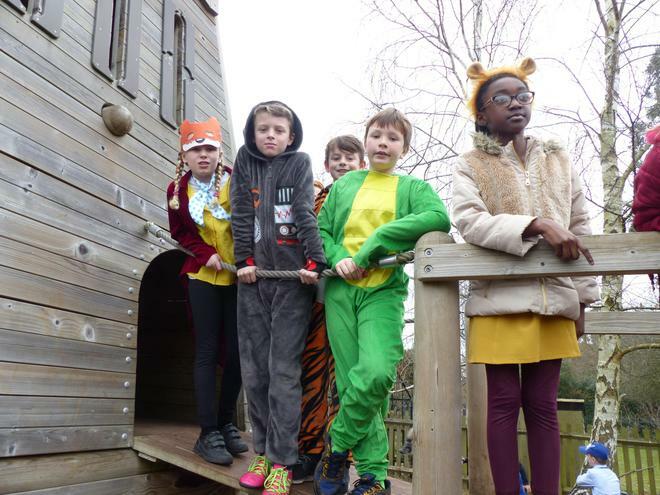 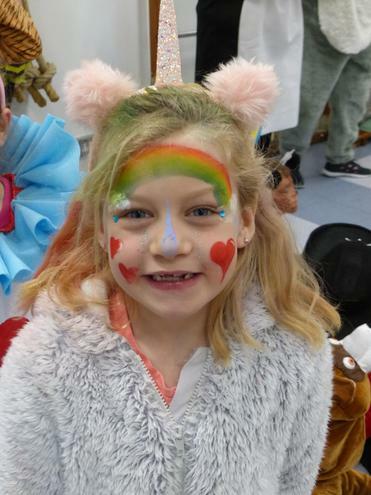 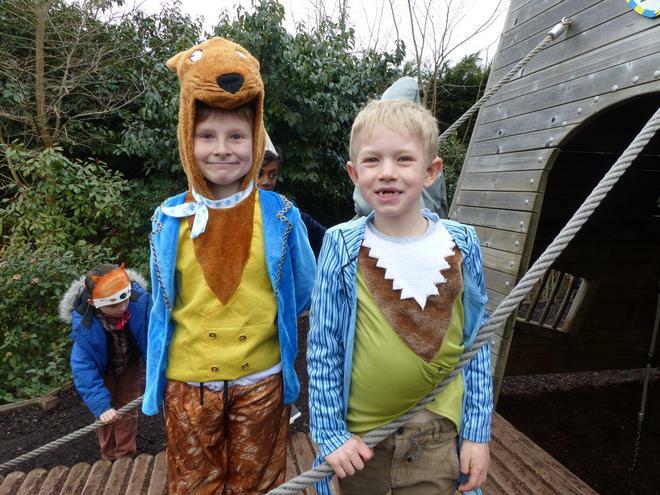 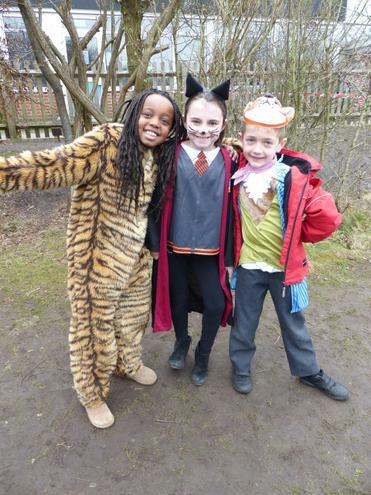 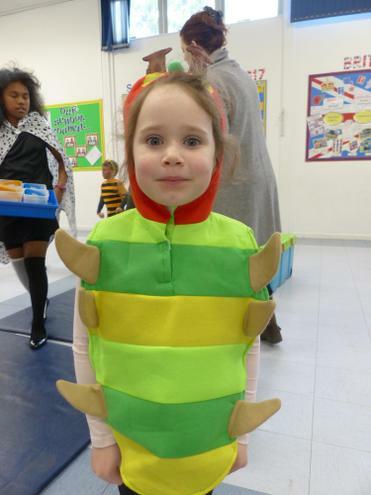 The snow finally cleared and we were able to hold our postponed World Book Day last Friday. 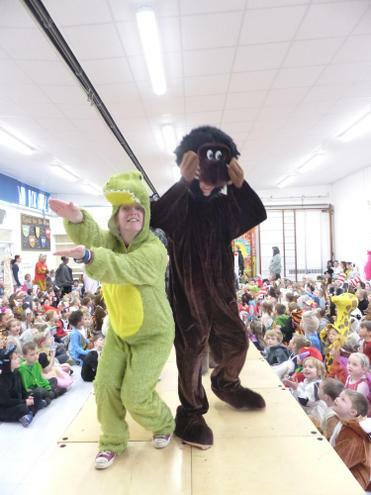 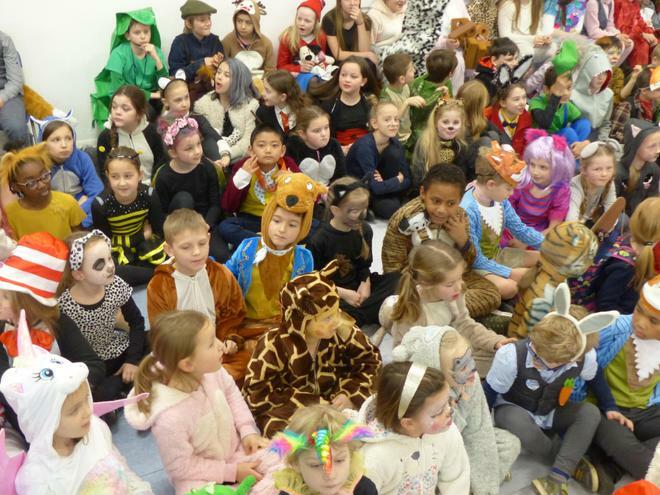 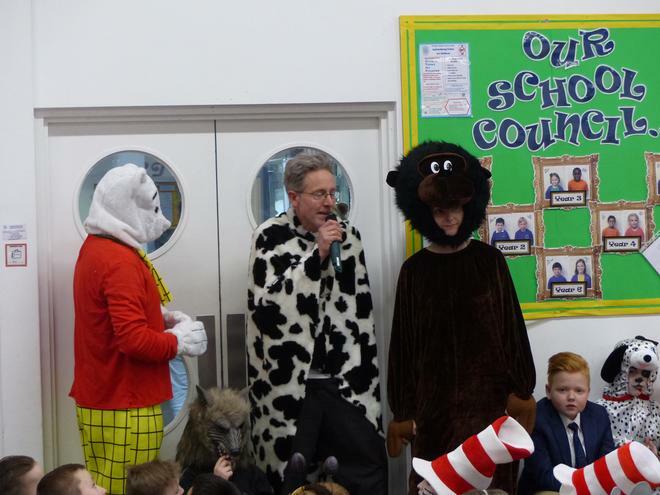 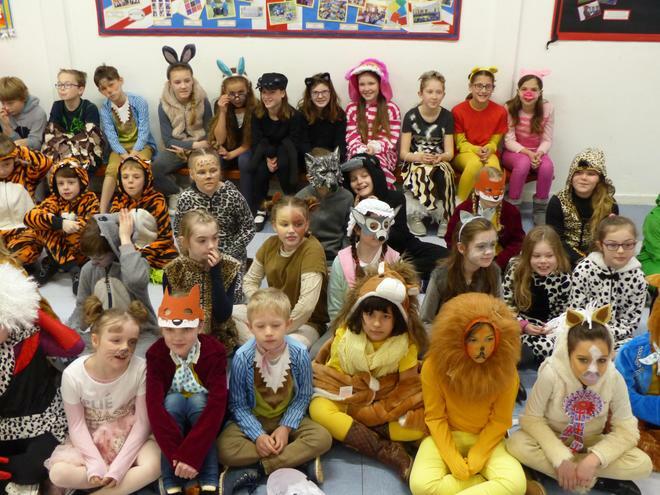 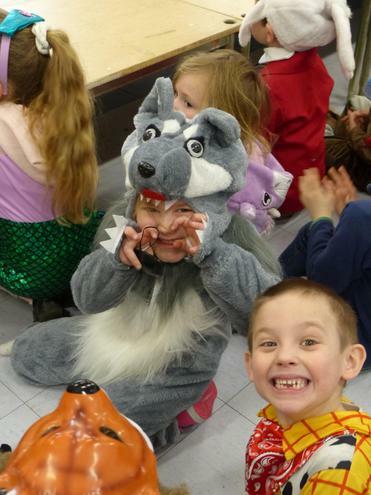 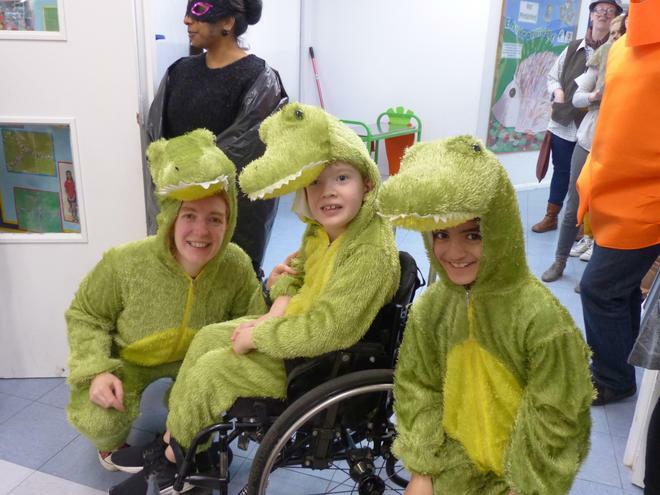 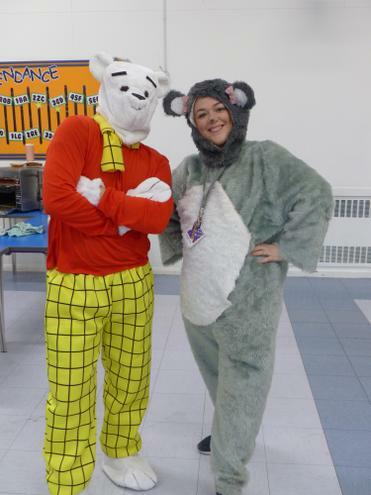 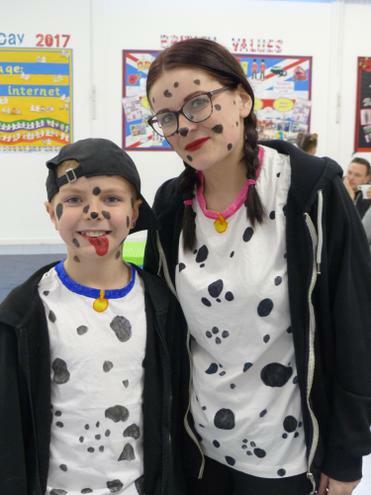 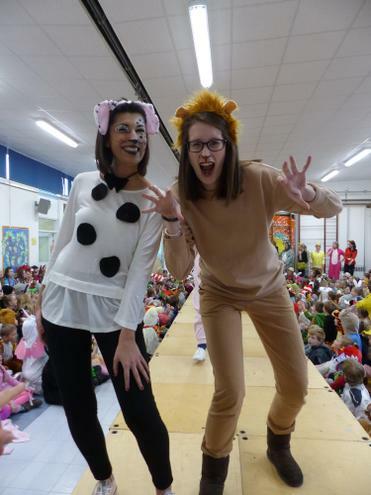 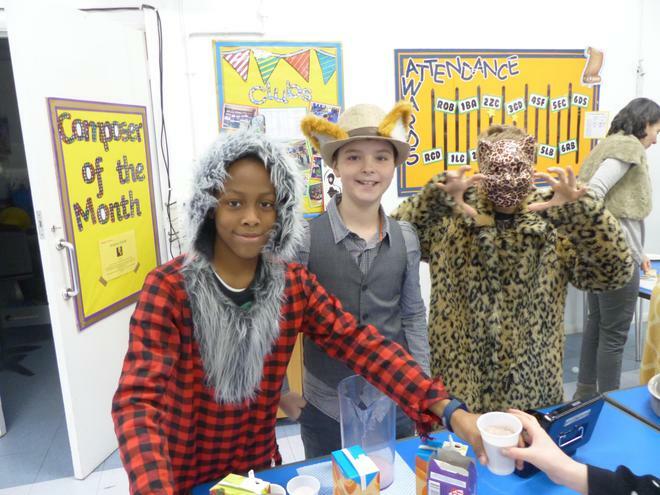 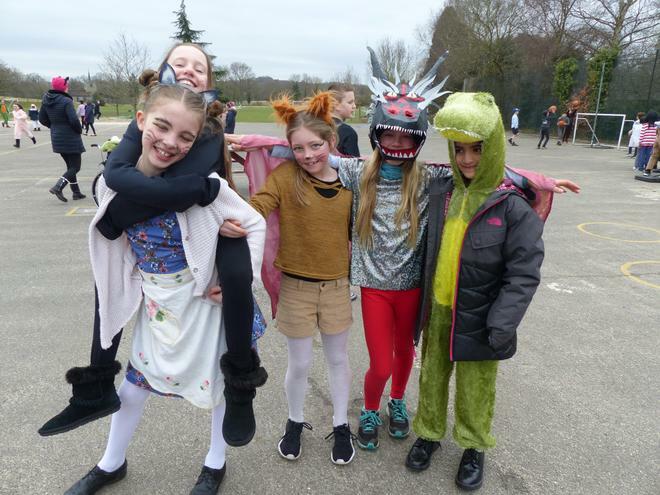 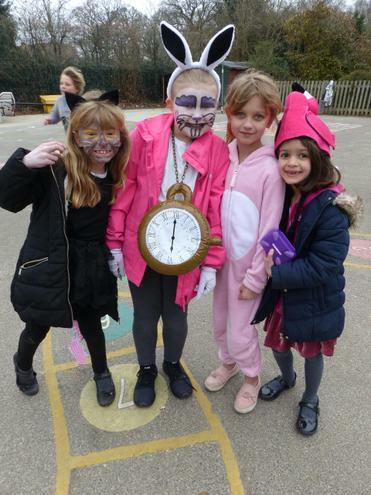 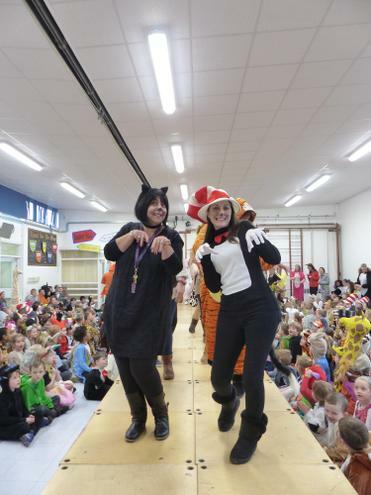 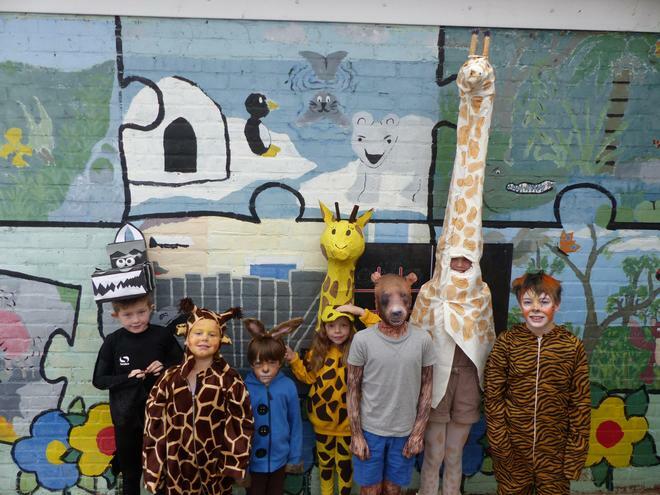 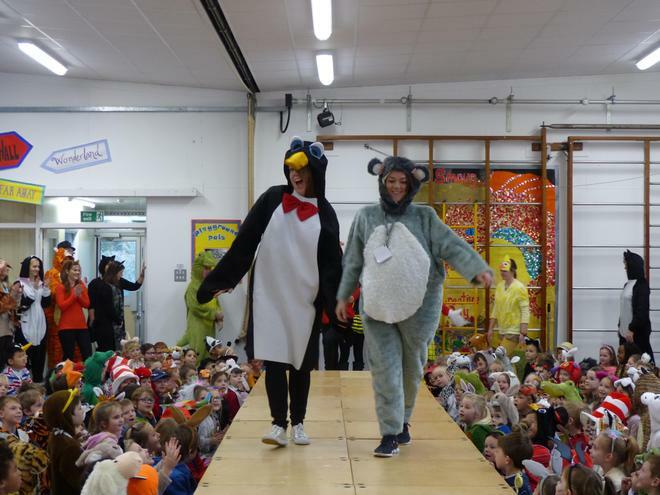 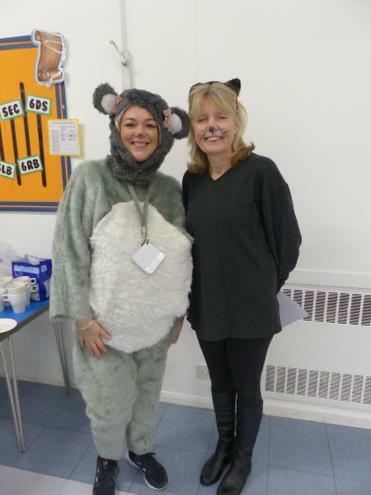 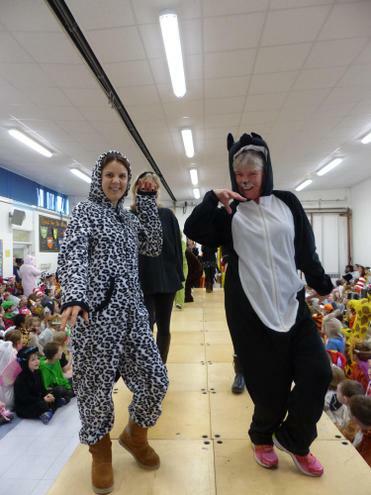 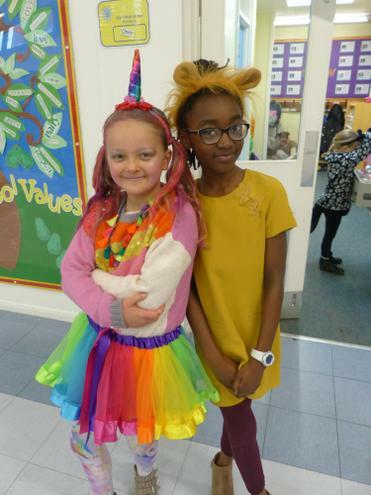 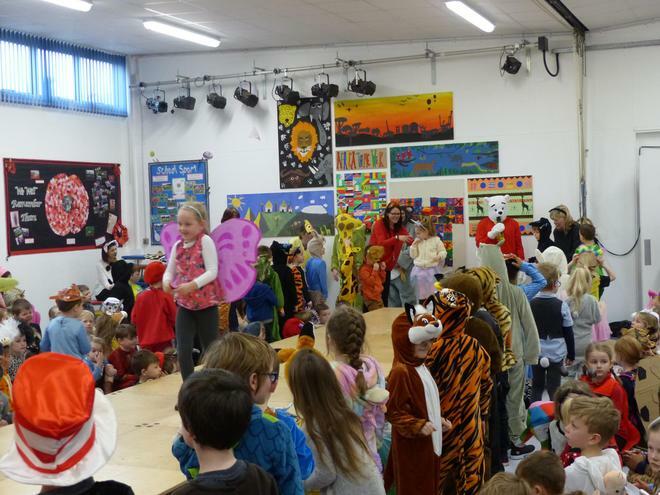 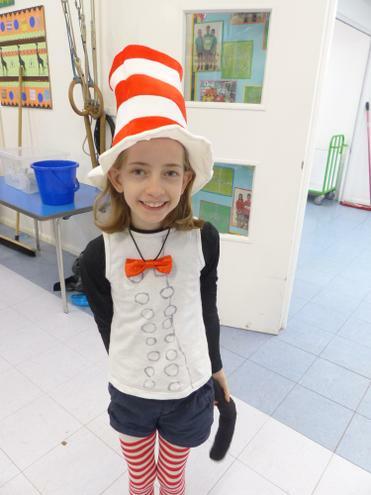 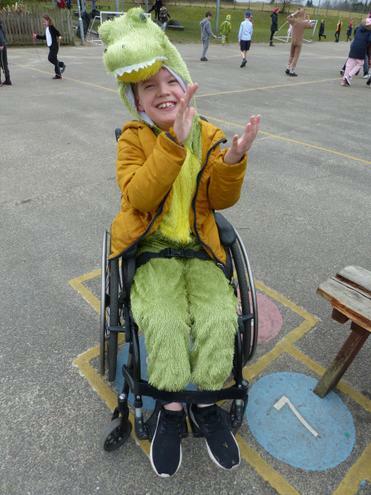 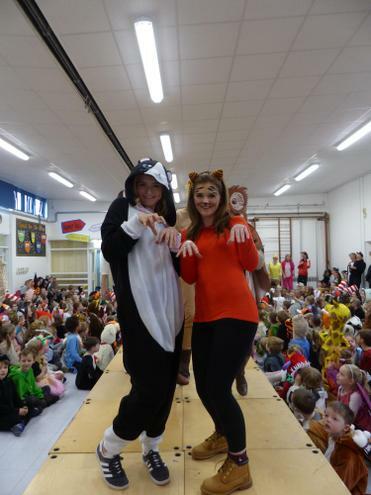 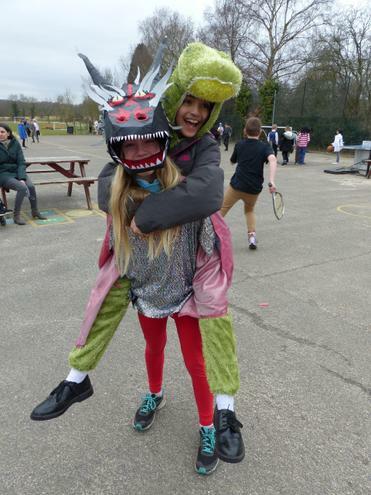 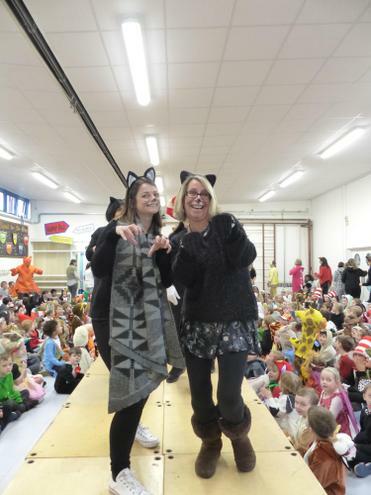 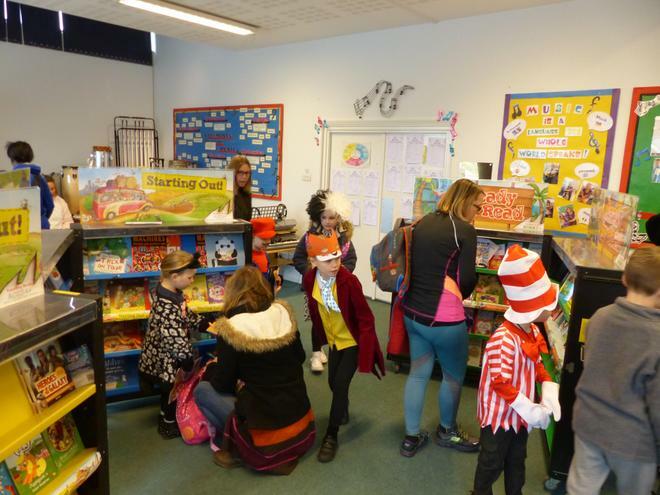 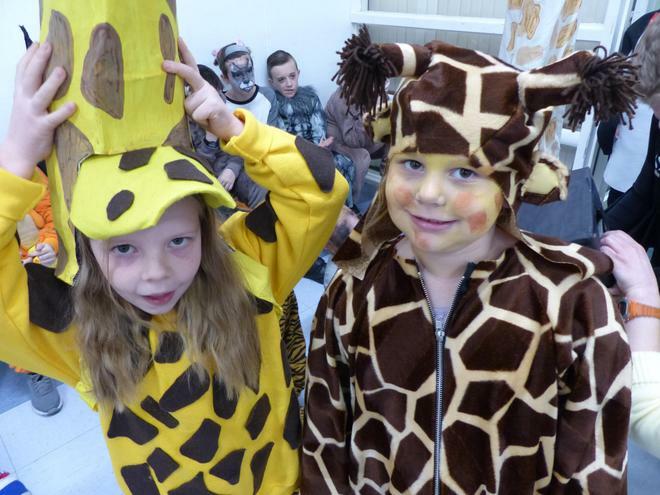 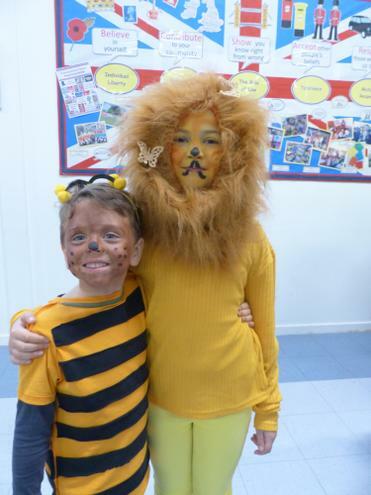 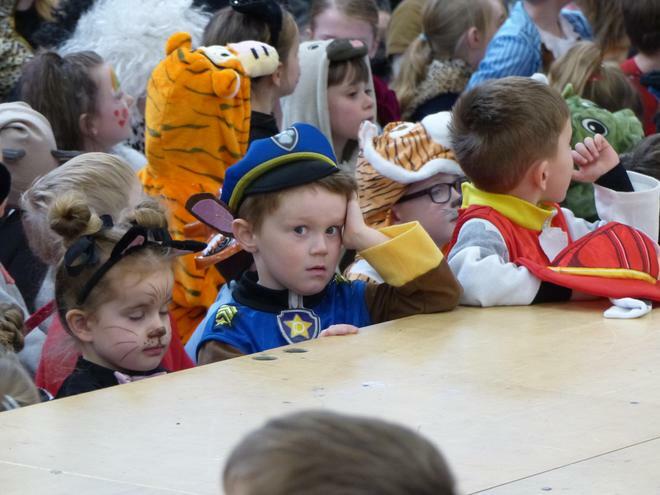 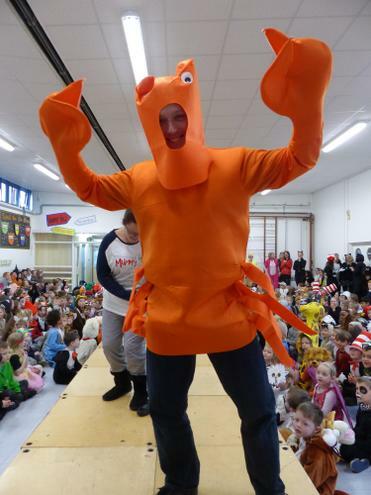 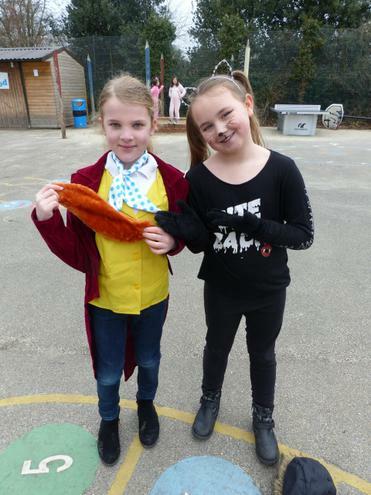 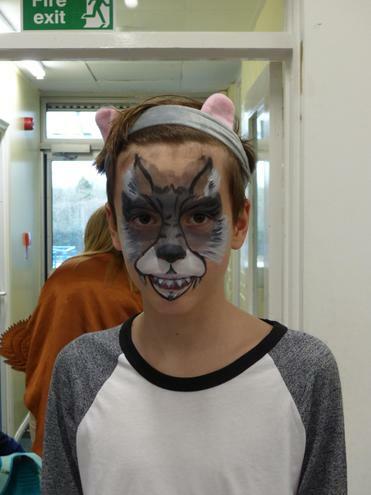 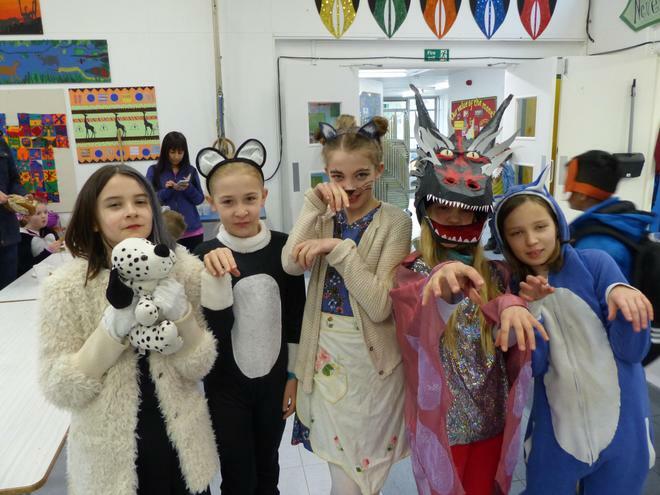 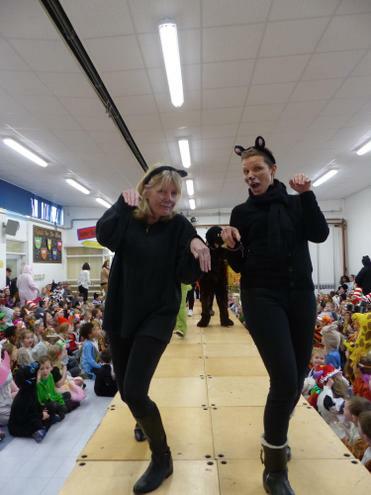 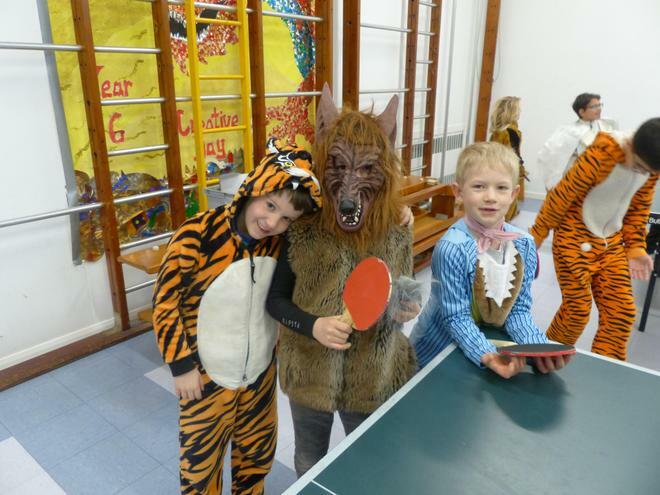 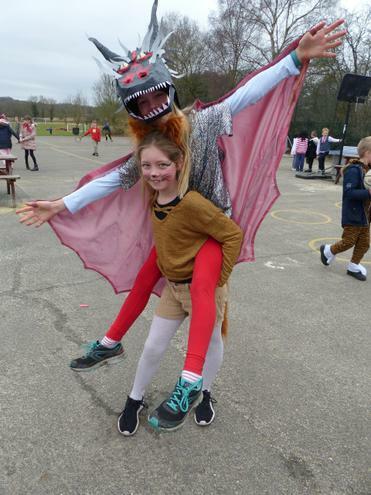 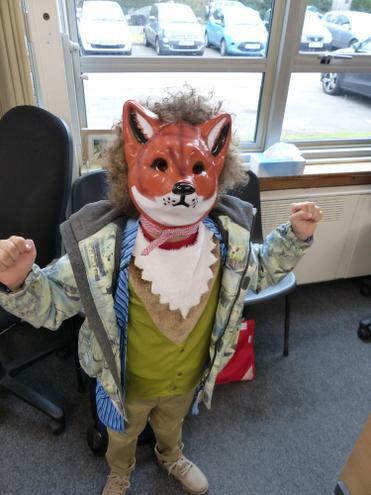 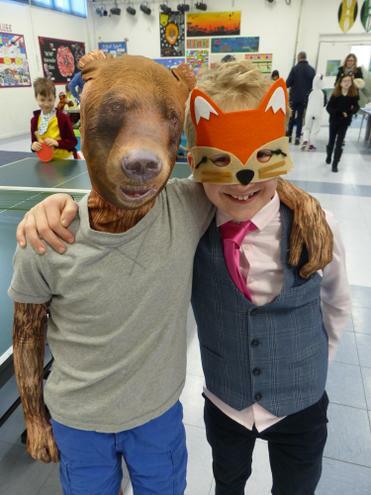 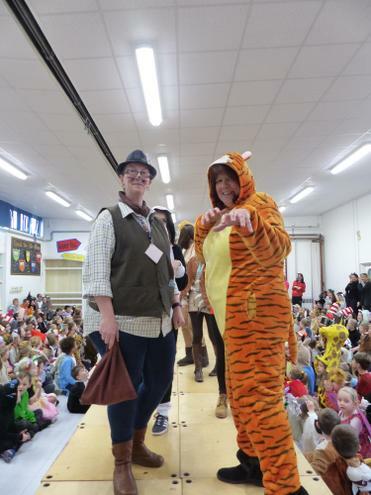 All of the staff and children came dressed as animals from books and during the day, each class studied a book by the author Graeme Base. 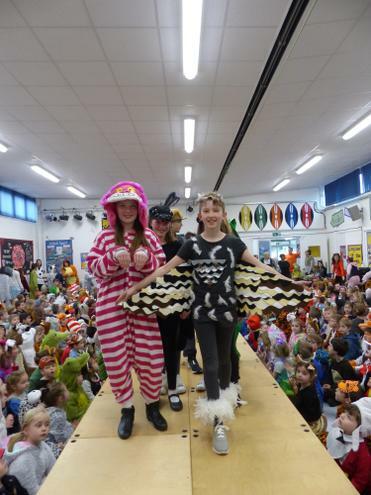 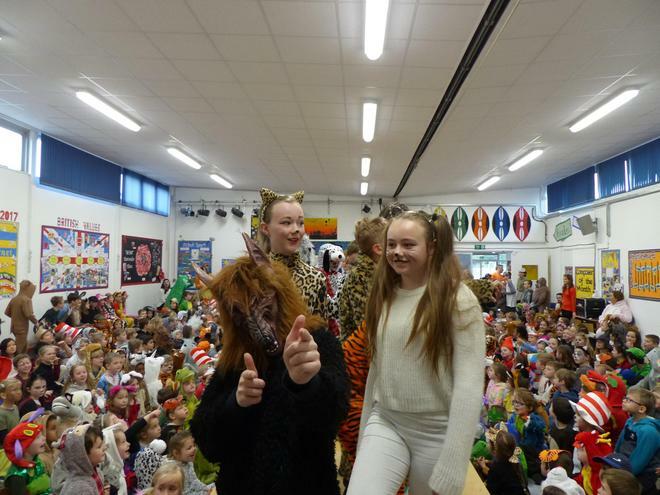 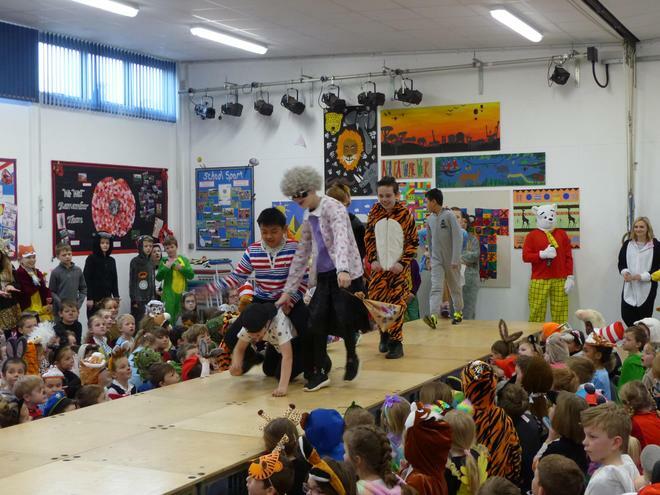 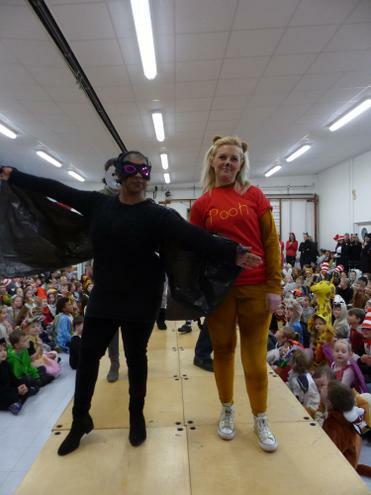 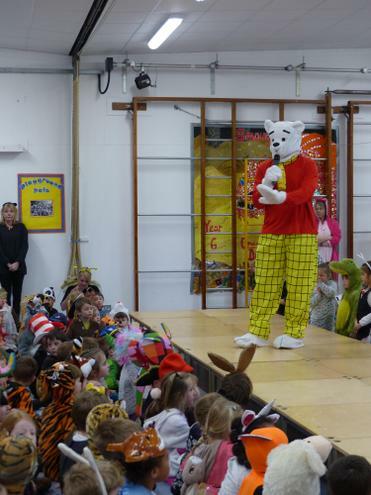 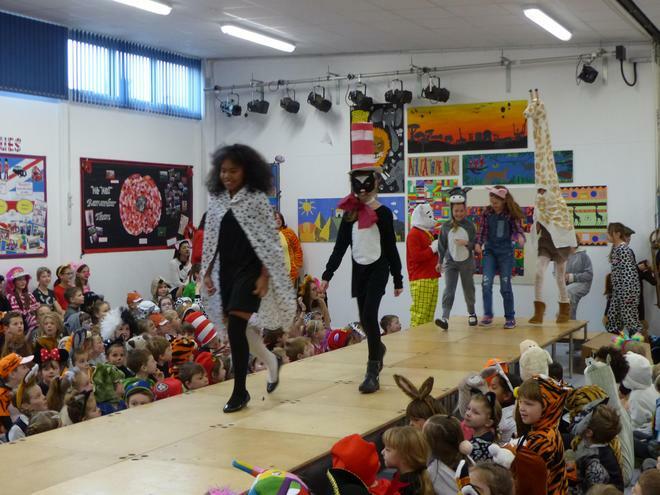 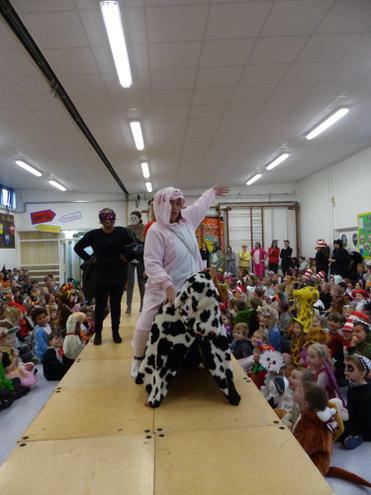 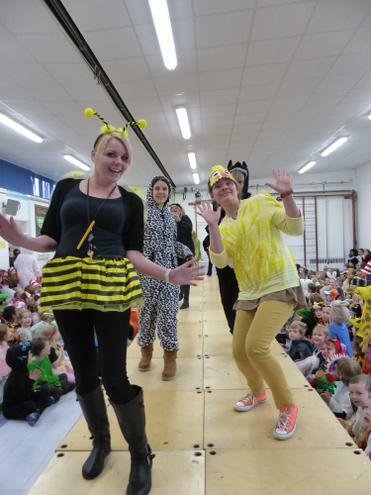 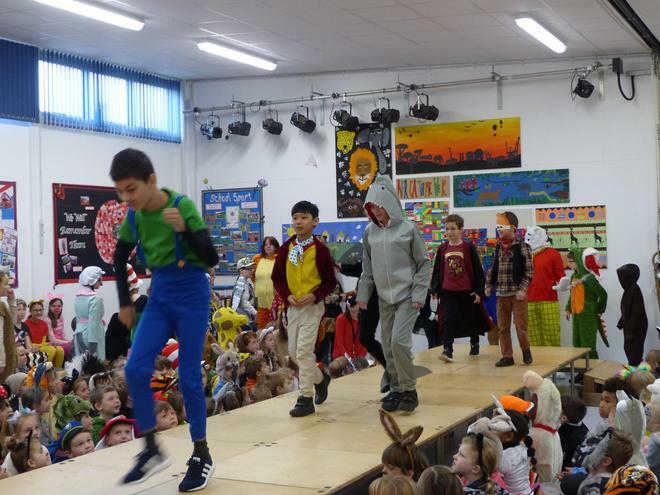 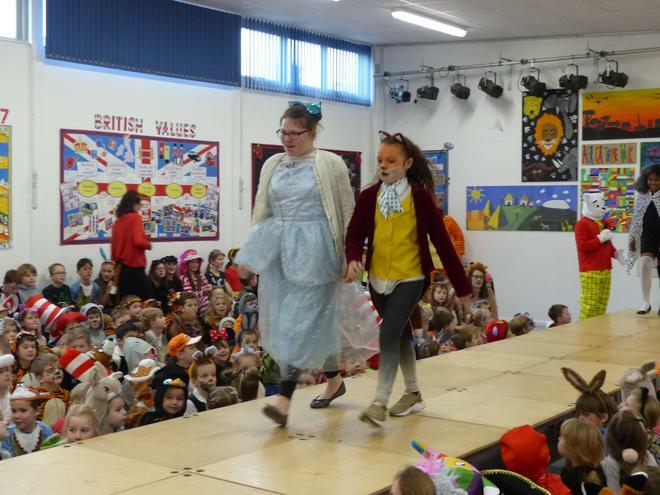 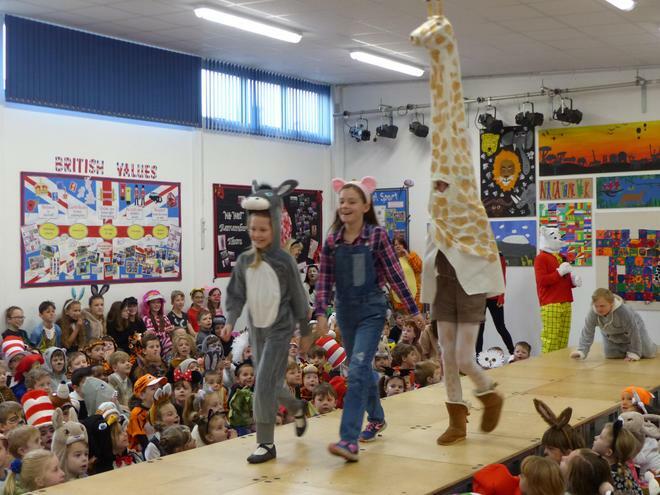 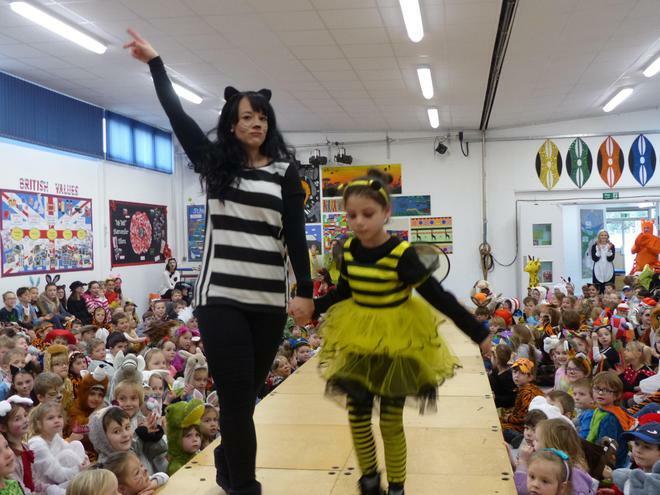 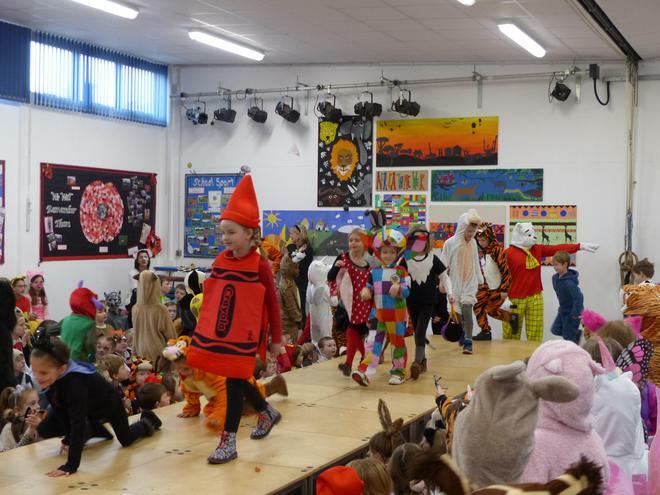 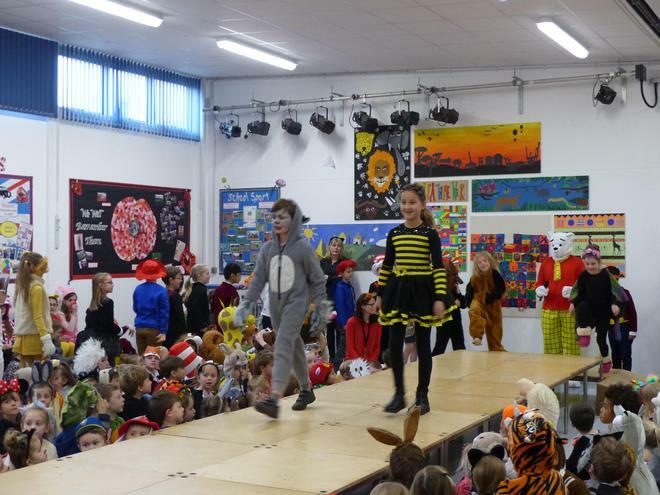 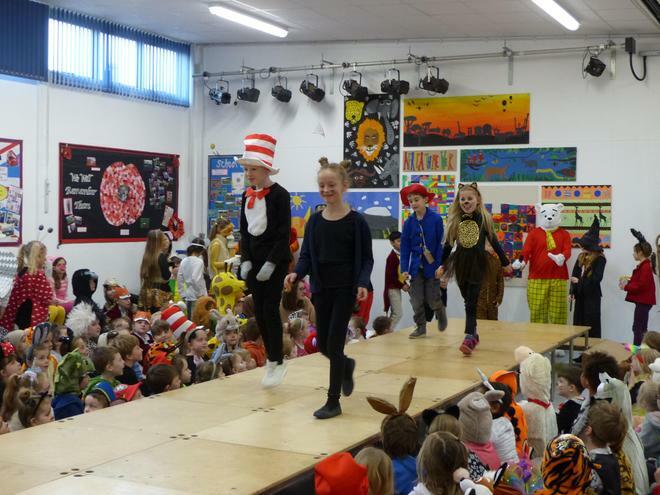 During assembly a special fashion show was held on the catwalk to showcase some of the finest animal costumes. 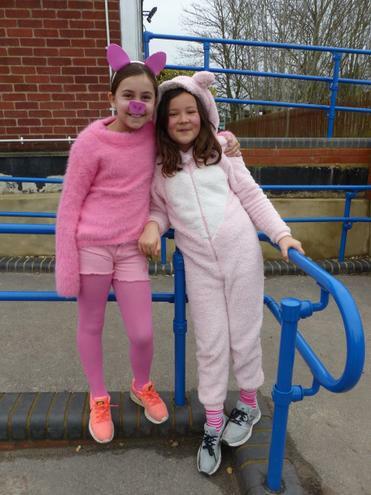 We hope you enjoy looking at some of the photos from the day below.